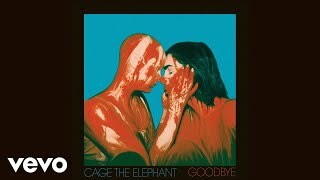 After collaboration song "Night Running" with Beck, American rock band Cage The Elephant premiered a new song “Goodbye” on Zane Lowe's Beats 1 Radio show. The song is ballade with violin string and melancholy vibe. 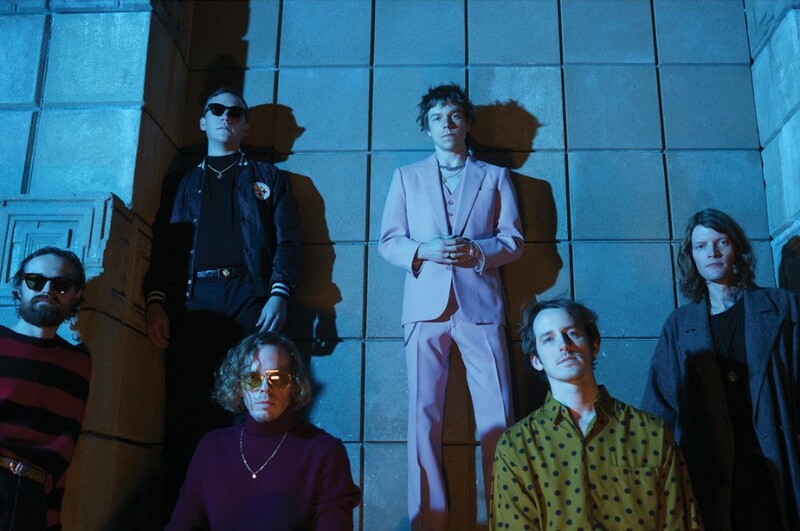 It is the last track of their upcoming fifth studio album “Social Cues”. 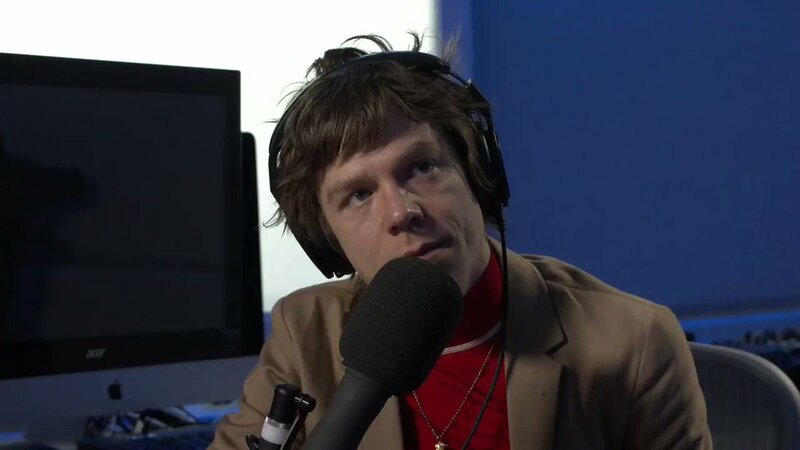 Frontman Matt Shultz said of the song, "It was a time in life where there was a lot of turbulence in general." The new album “Social Cues” is set to be released on April 19th and is their first LP in four year. It is available to pre-order here. 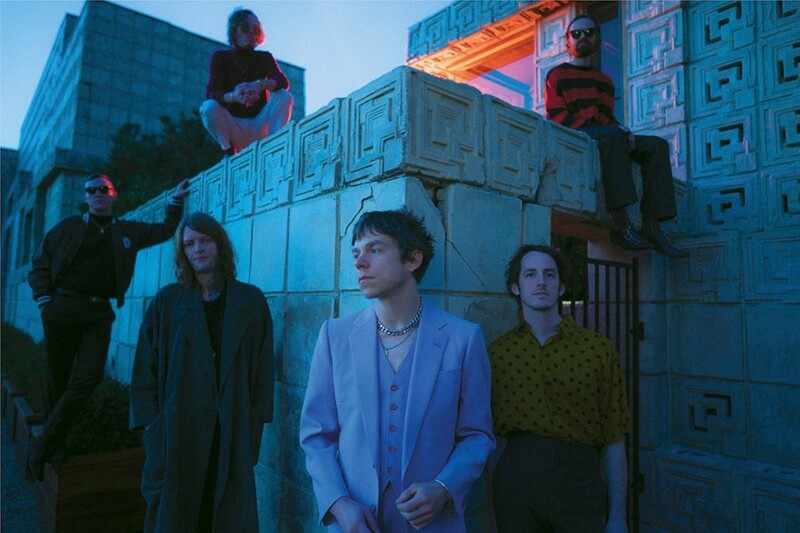 Cage The Elephant and Beck will performthis summer when they co-headline their "The Night Running Tour" in North America. Both artists have partnered up with PLUS1 and $1 from every ticket sold will be donated back into each city they are playing in, supporting local food security initiatives as they work towards ending hunger in their communities.